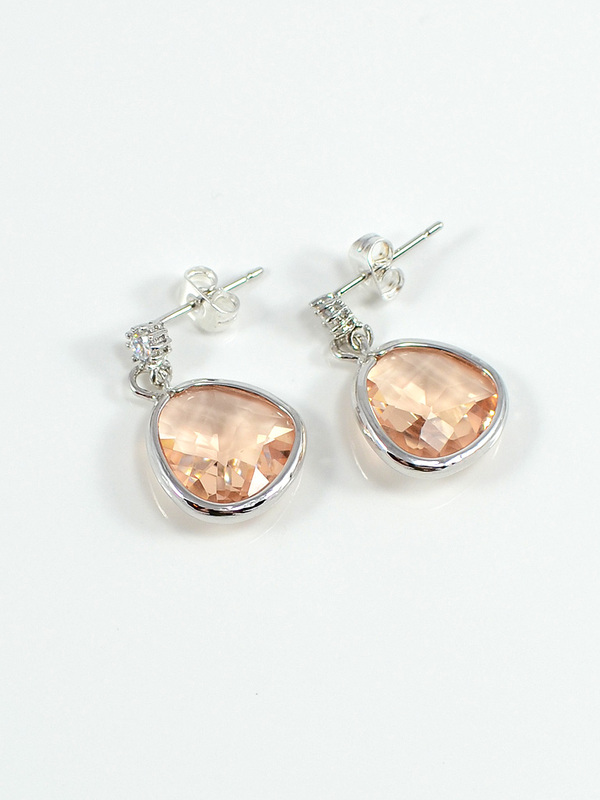 Add a little sparkle to your day with these dazzling cubic zirconia post earrings featuring 13mm framed glass crystals in light peach. 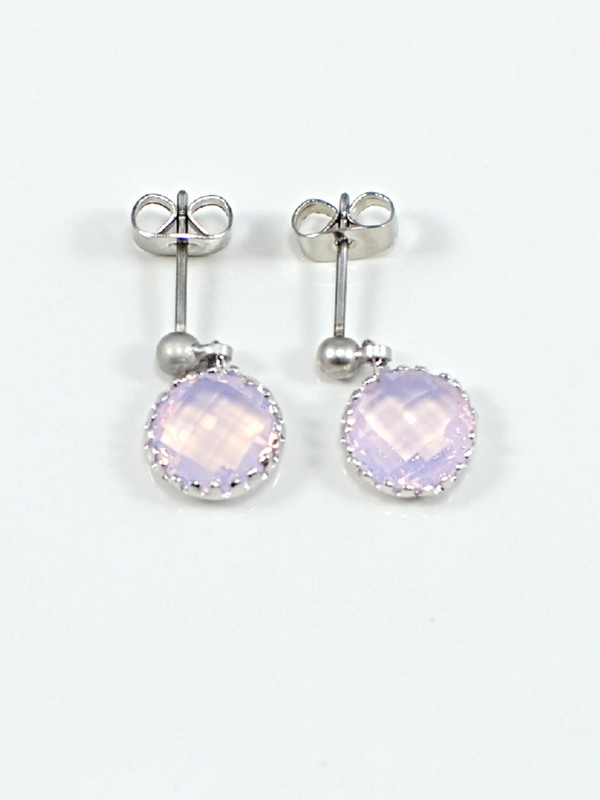 Add a little sparkle to your day with these dazzling cubic zirconia post earrings featuring 13mm framed glass crystals in provence lavender. 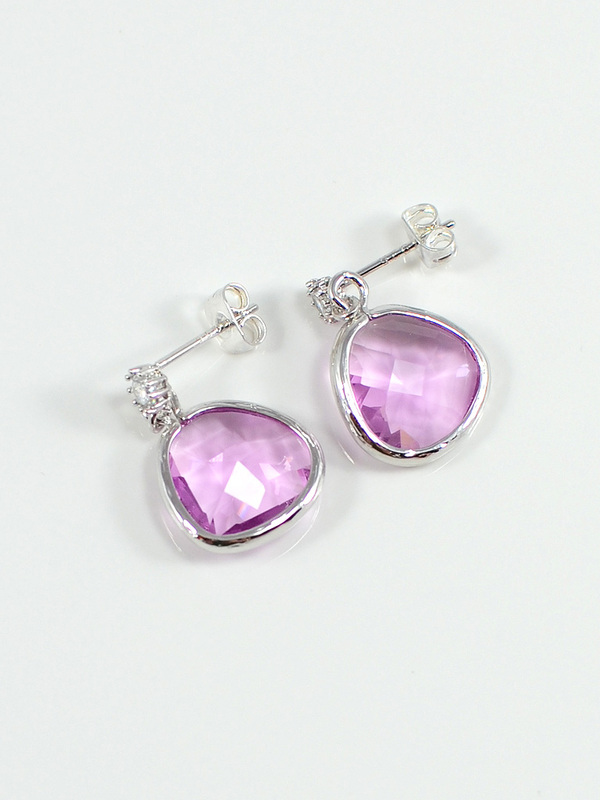 Add a little sparkle to your day with these dazzling cubic zirconia post earrings featuring 13mm framed glass crystals in light amethyst. 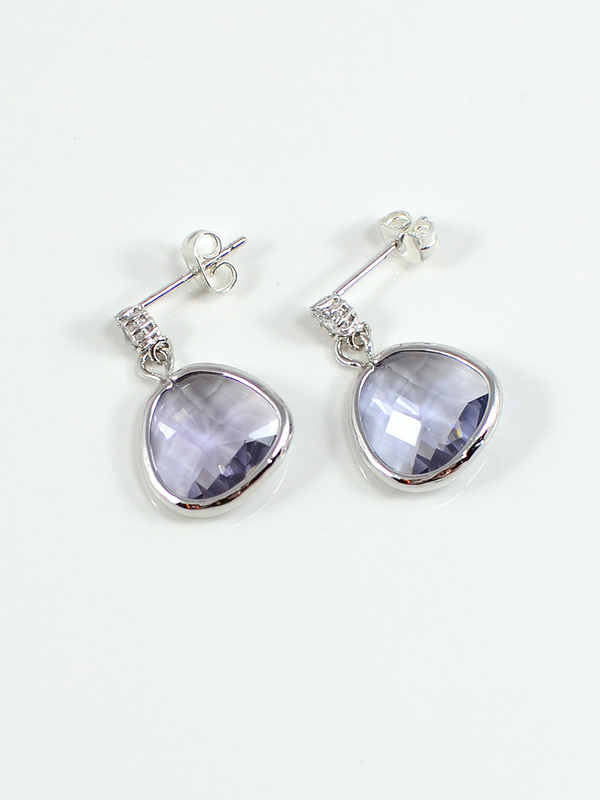 These sweet and petite matte rhodium ball post earrings feature adorable 9mm framed glass pendants in violet opal. 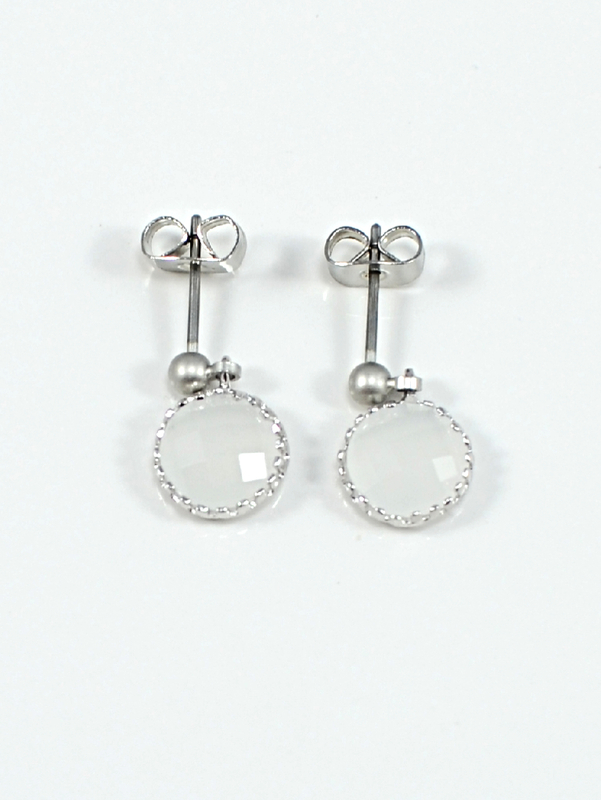 These sweet and petite matte rhodium ball post earrings feature adorable 9mm framed glass pendants in alabaster opal. 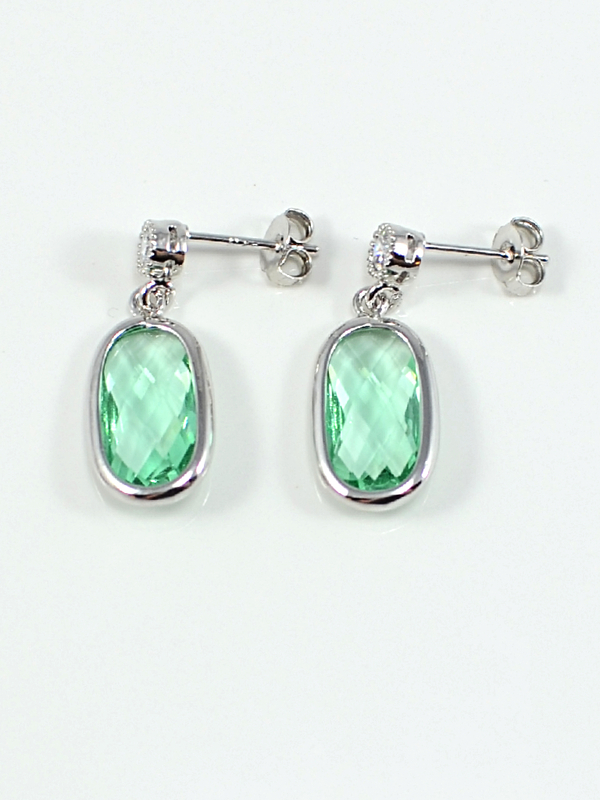 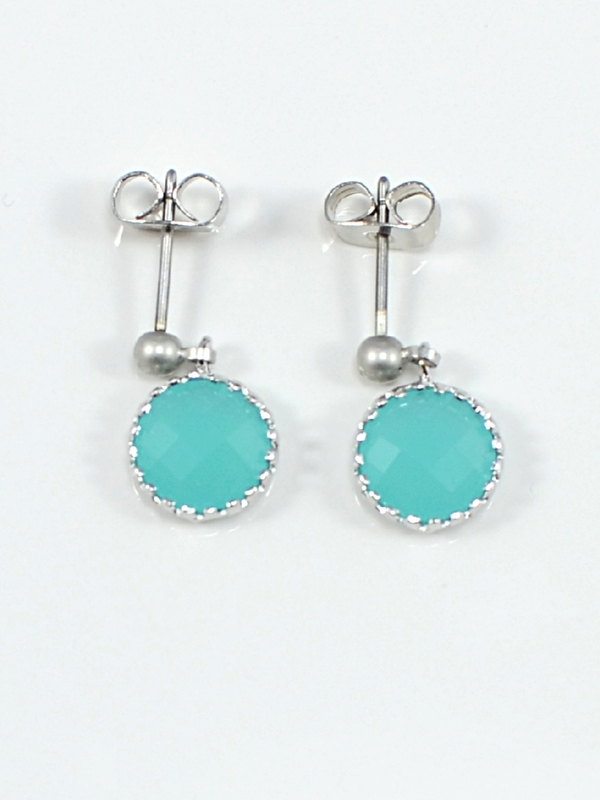 These sweet and petite matte rhodium ball post earrings feature adorable 9mm framed glass pendants in mint.